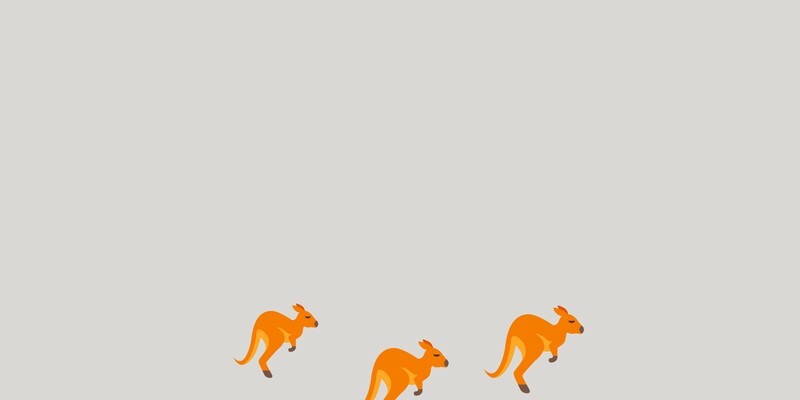 The Trilio team just returned from the OpenStack Summit in Sydney, the industry’s biggest conference. This was the third and the best Summit I’ve attended. There were more than 2,000 attendees, with 500 companies and 50 countries represented. While turnout was slightly smaller than previous Summits, the quality of conversations and engagement with attendees was high. Nearly half of the attendees were there for the first time, which underscores the ever-growing interest in OpenStack, and the energy level and enthusiasm level was palpable throughout the week. The OpenStack Foundation released the results from their User Survey report which highlighted a 95 percent growth in deployments in 2017. All verticals represented from finance, government, research, retail, and telecom. 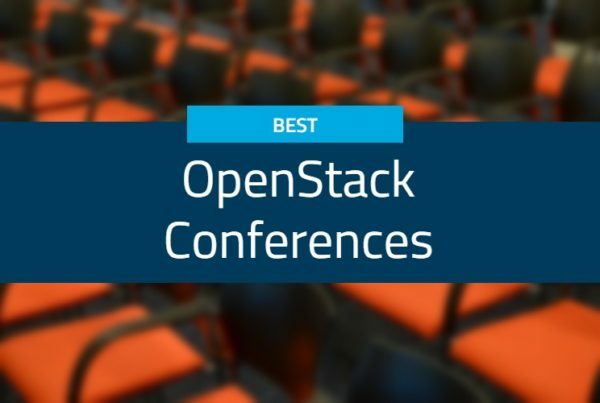 These powerful findings set the stage for the conference, and came as no surprise given how much easier OpenStack has become to leverage. There is now an OpenStack community portal to ease the on-boarding process for new contributors. 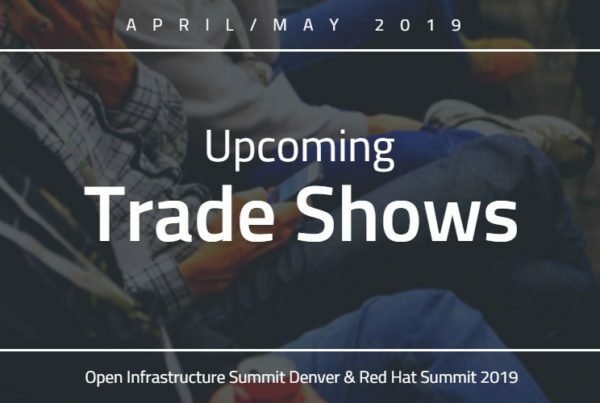 Featured content includes onboarding documentation for new upstream contributors, sample configurations for operators, API guides for end users and Upstream Institute, an in-person training session run at many OpenStack events that teaches new contributors about the tools, etc. OpenStack clouds are also delivering cost benefits that are significantly better than public clouds or legacy options, making it a better than ever option. There were many interesting OpenStack use cases and testimonials highlighted throughout the conference. One of the most powerful presentations was from American Airlines and DXC. American Airlines shared their experience with OpenStack private cloud deployments in the enterprise realm, discussing different considerations such as automation, integration and application and platform-as-a-service (PaaS). It was great to see such a large global organization targeting a specific business critical application over to OpenStack, gaining a small win for the business unit, then leveraging the OpenStack architecture for scale and growth of other application sets. Continuing on a key theme from OpenStack Summit Boston last May, backup and recovery is still a critical focus point for all organizations running an OpenStack cloud. They Sydney Summit demonstrated a further heightened awareness for the need of data protection. Our team had numerous conversations at our booth and throughout the showroom floor with attendees that were looking to better manage their cloud protection requirements. Since the TrilioVault solution solves their challenges and requirements, our team was thrilled to have these conversations. More importantly, we were excited to work with each organization to ensure they could continue to scale, grow, and migrate applications into their cloud by ensuring the applications were protected. To Container, or Not to Container? Many of the conversations we had at the Summit were focused on containerized workloads, some more serious than others. There is a big buzz around containerized workloads, however it seems most people are trying to still figure out which workloads should be deployed into these containerized environments versus thick VM instances. Most people start off by investigating, researching, and evaluating container technologies like Kubernetes, Docker, OpenShift, etc. From there, they run proof of concept tests in their test labs for technical due diligence and narrow down fit. This is a key step for validation, but also helps them identify which workloads can conform to this environment. Once the technology is determined, and sample workloads prove to fit the containerized environment, they will migrate (or deploy net new) workloads into this environment. People seem to be falling in love with the ability to spin up application workloads in a lightweight, portable, isolated, virtualized pod – with all the built-in technology components such as system tools, libraries, settings and runtime operations. It’s important to remember that there are friendly and non-friendly workloads. Stateless, agile-based workloads seem to be current front runners to be containerized and stateful, more traditional workloads (database structures, file shares, etc.) still fit the fold of being on VM instances. 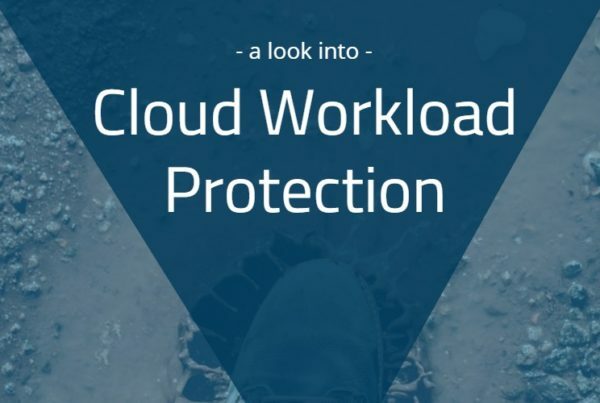 While there is no “one size fits all” approach, one thing is certain– more and more discussions on the containerization of workloads seems to be a reoccuring theme. It’s truly an exciting time to be a part of the OpenStack community. Returning to Boston, our team is more inspired than ever!